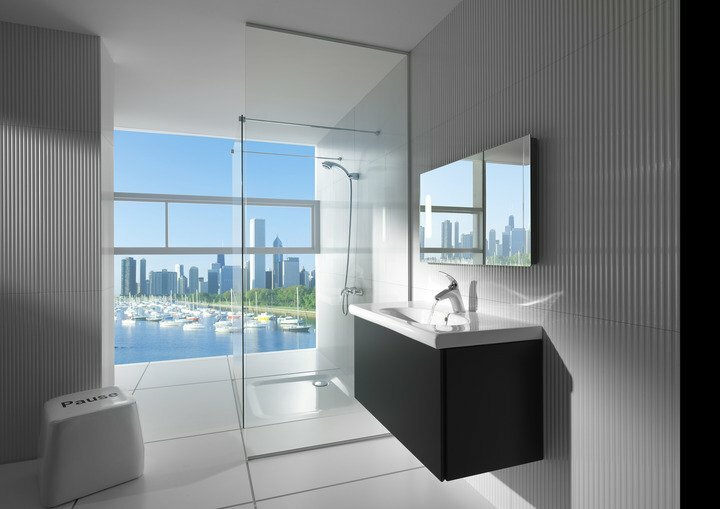 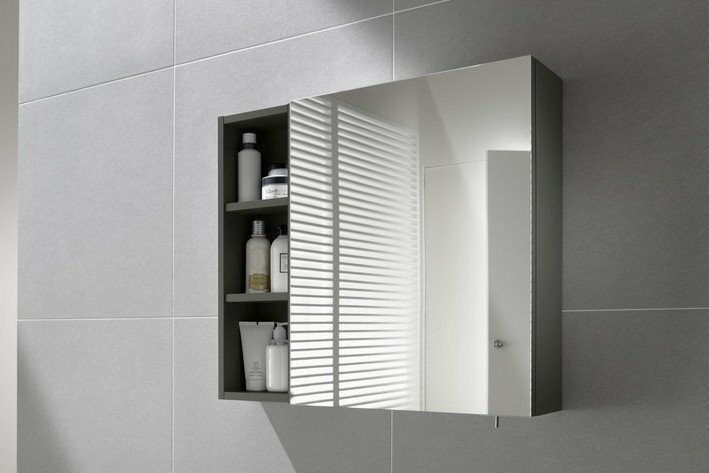 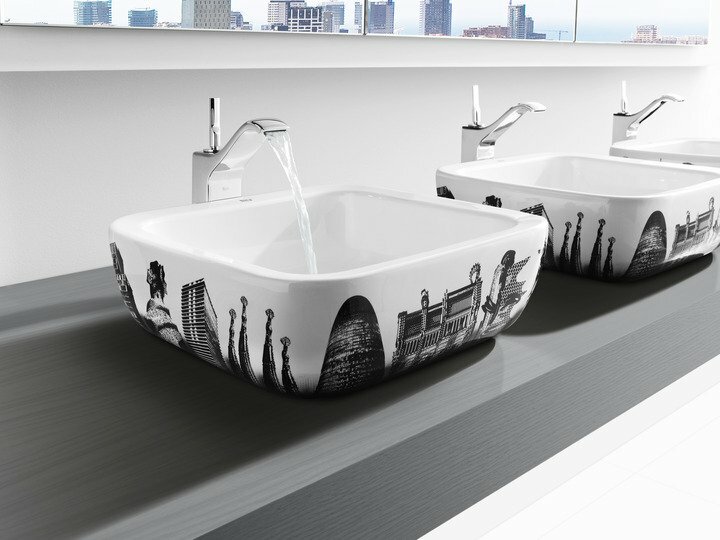 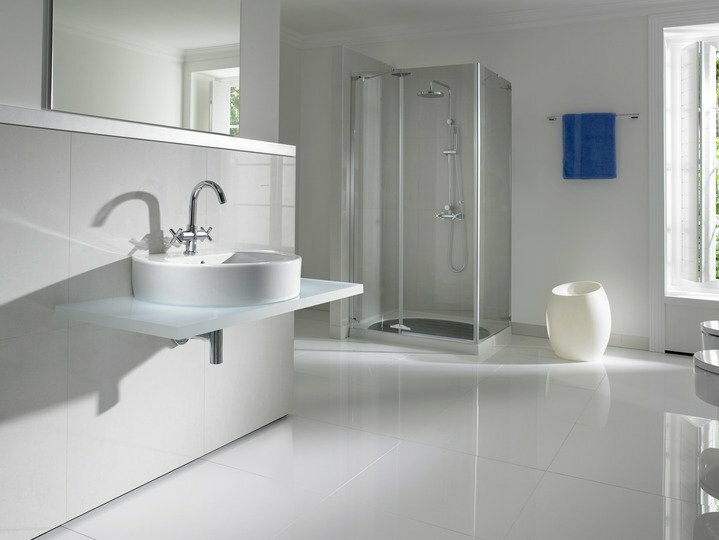 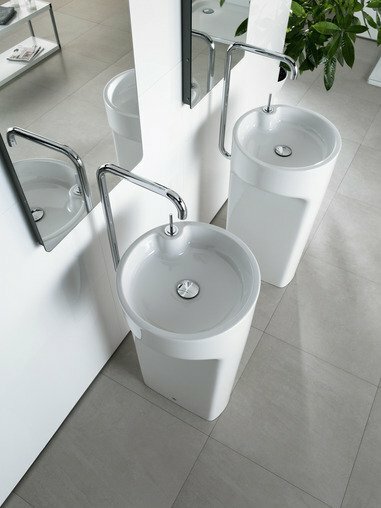 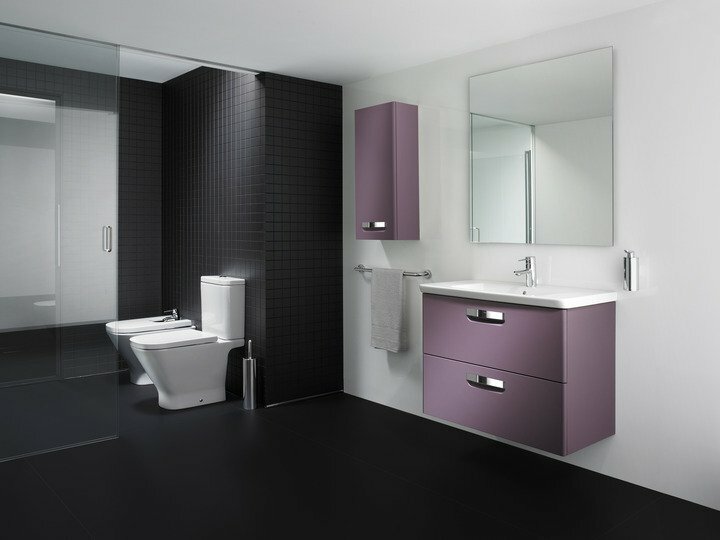 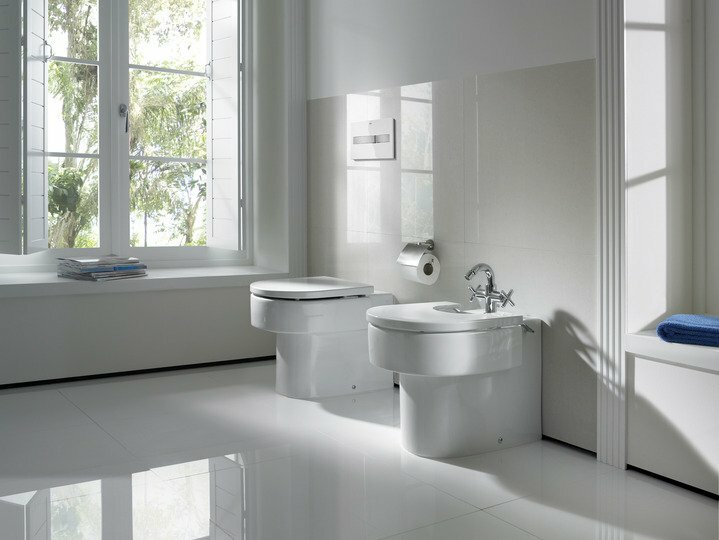 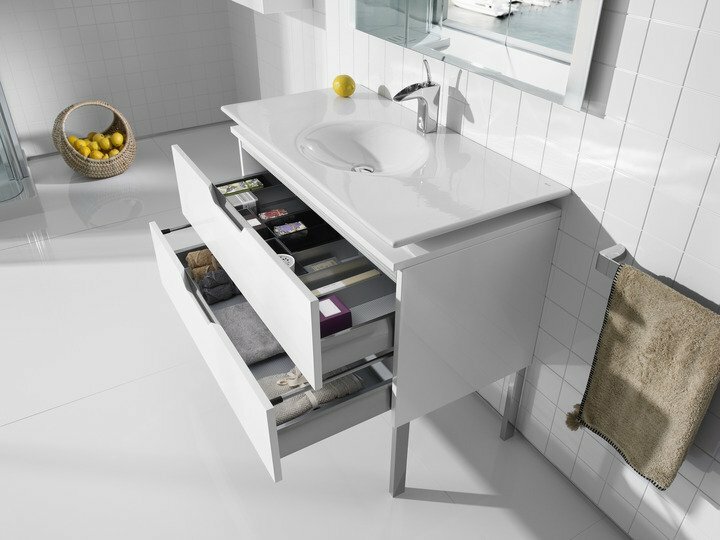 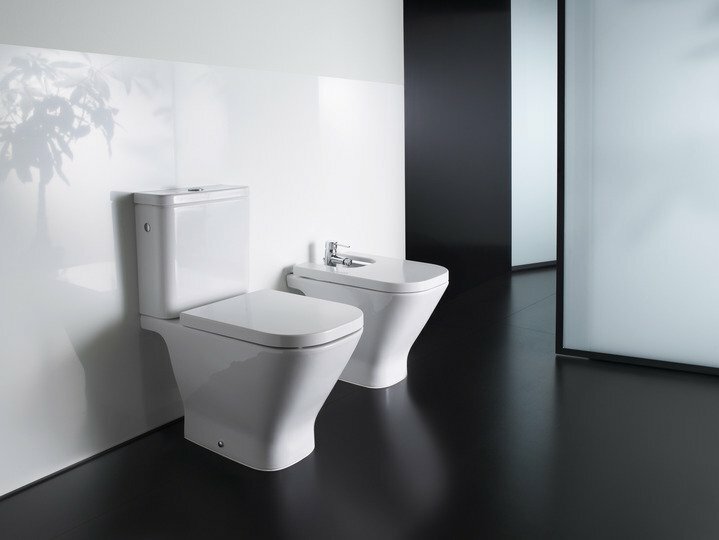 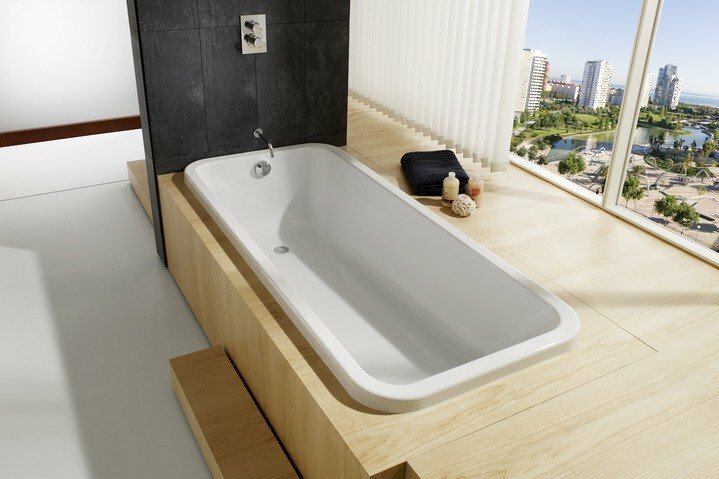 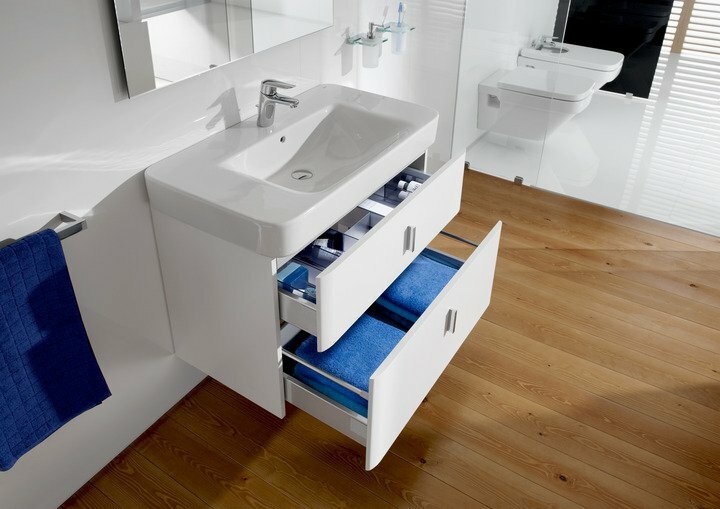 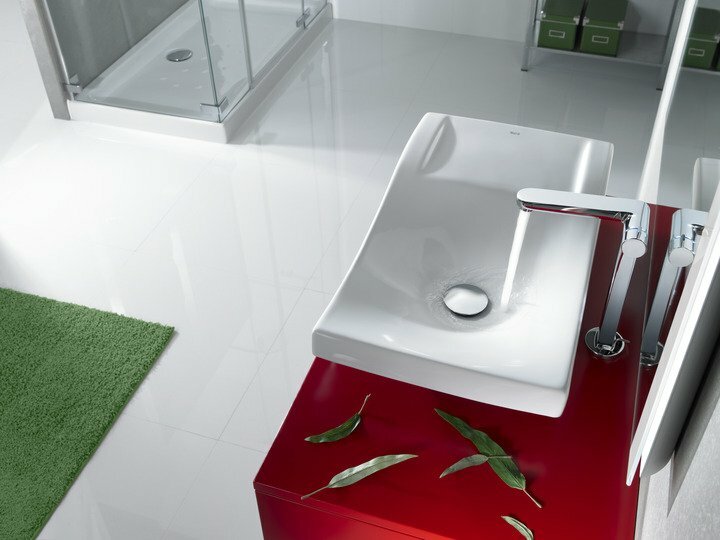 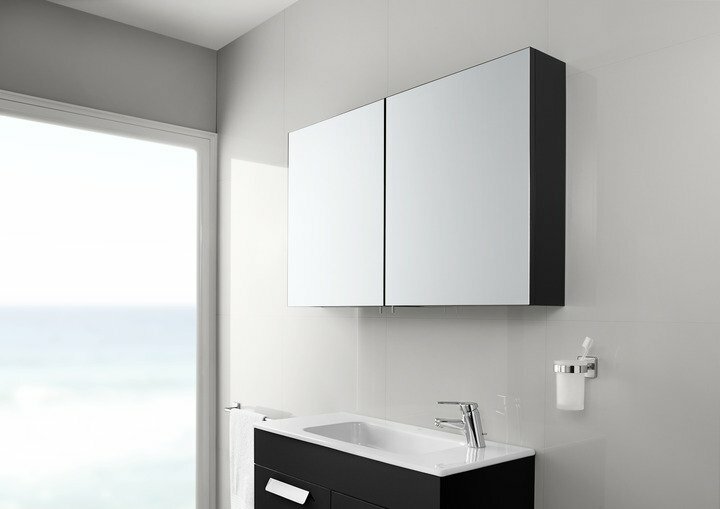 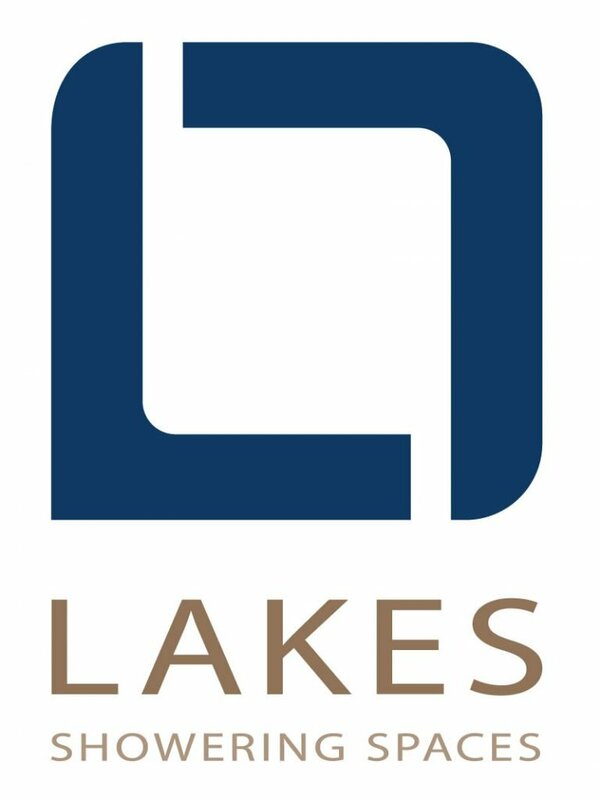 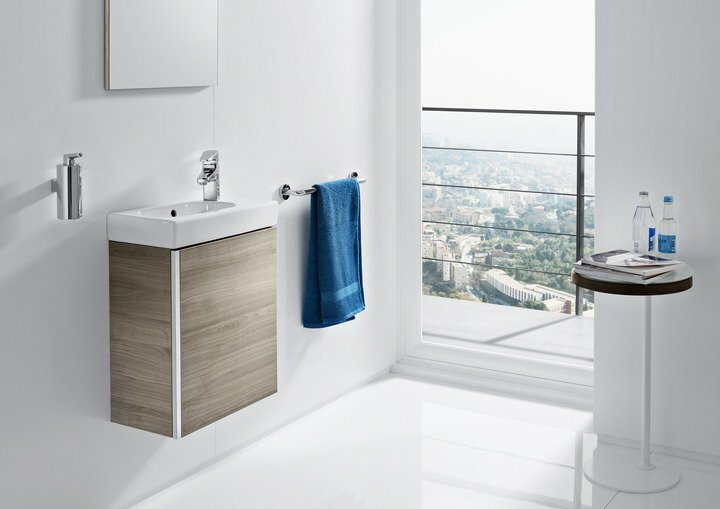 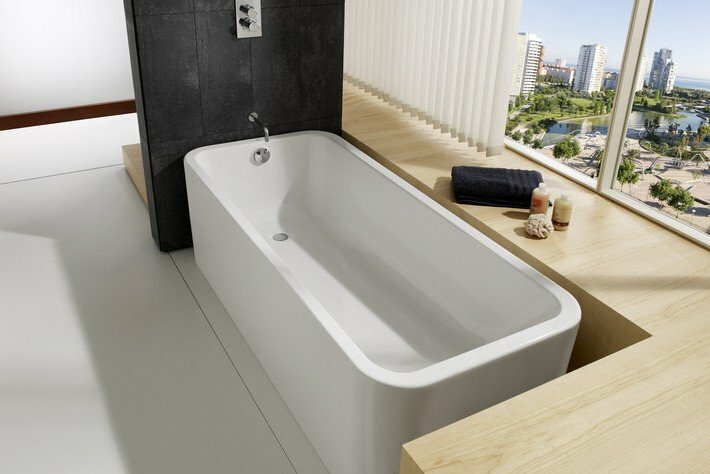 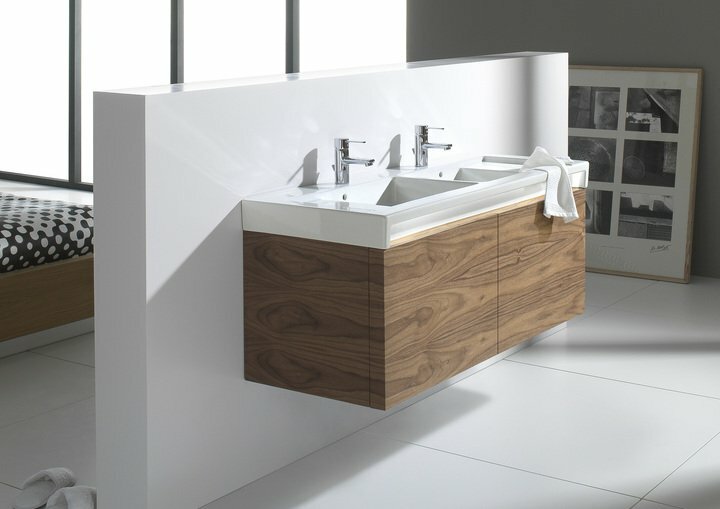 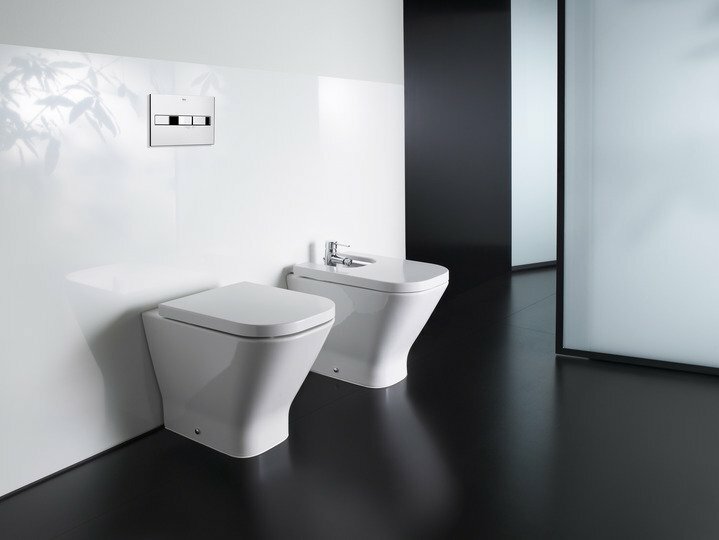 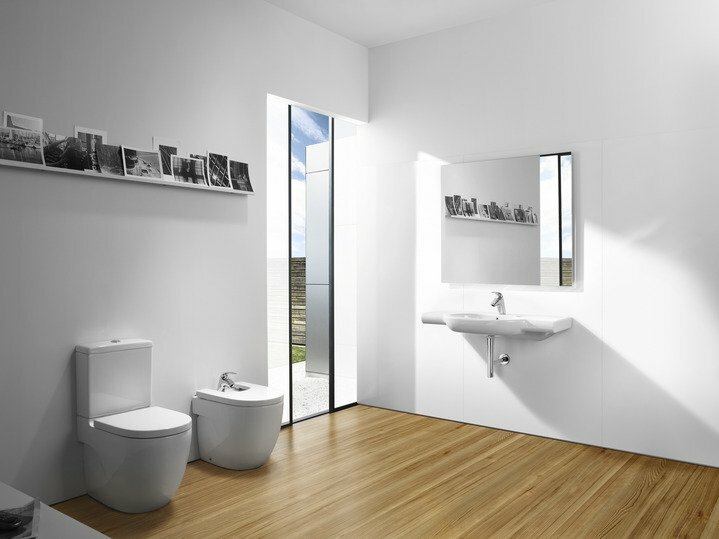 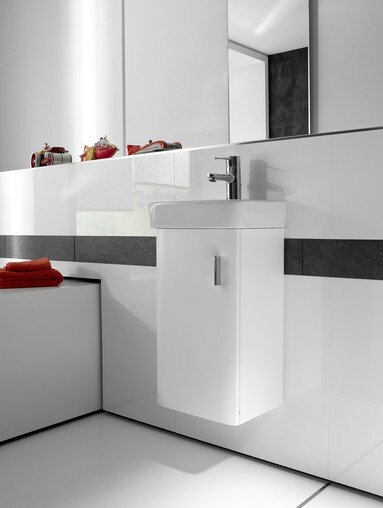 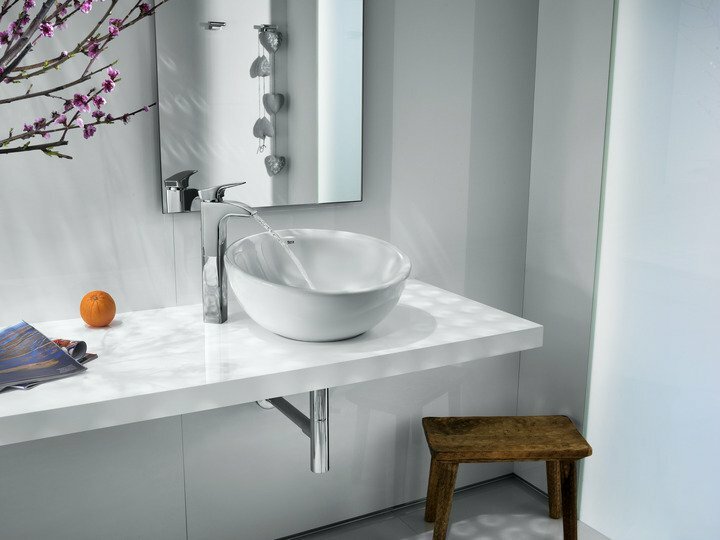 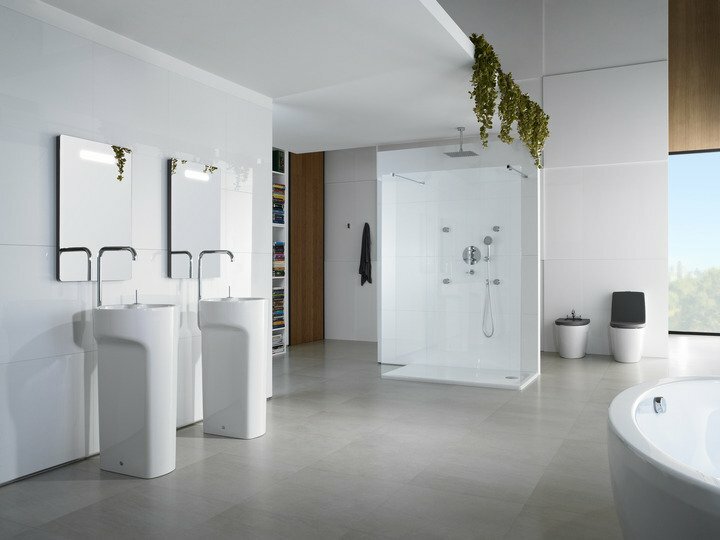 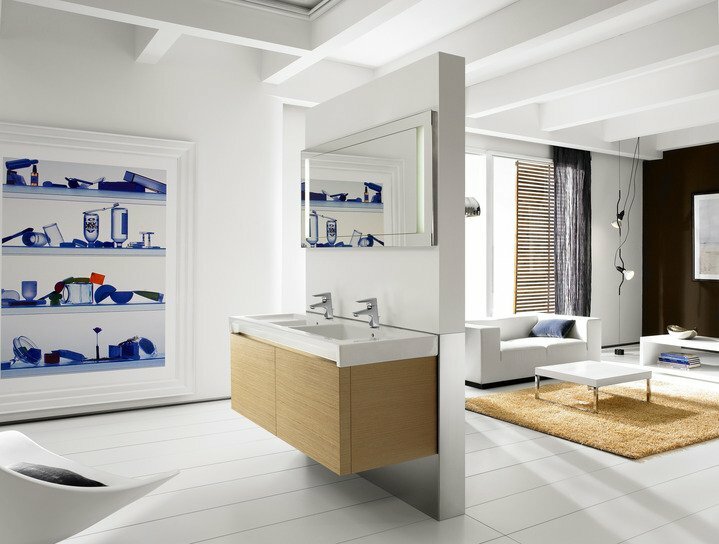 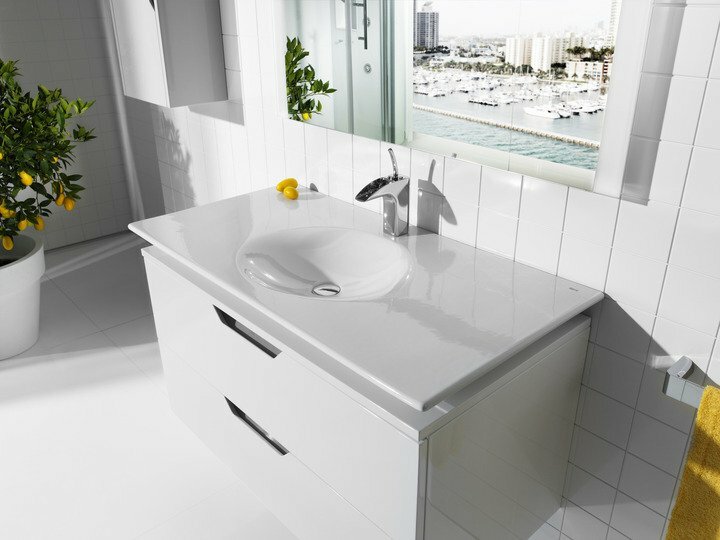 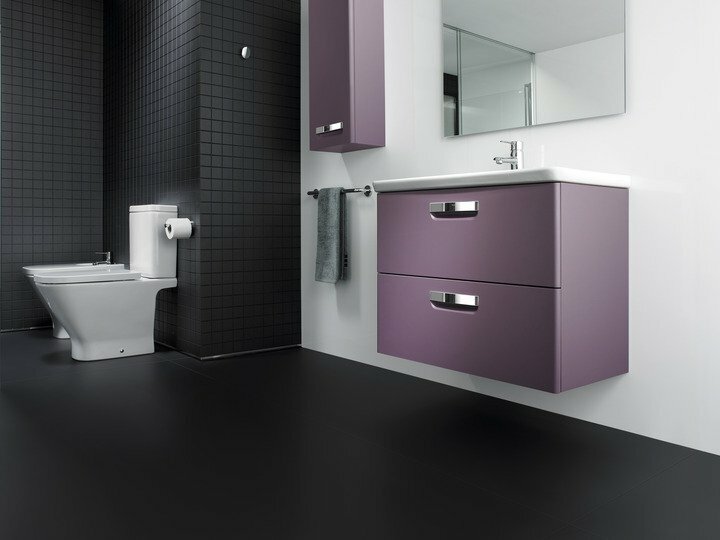 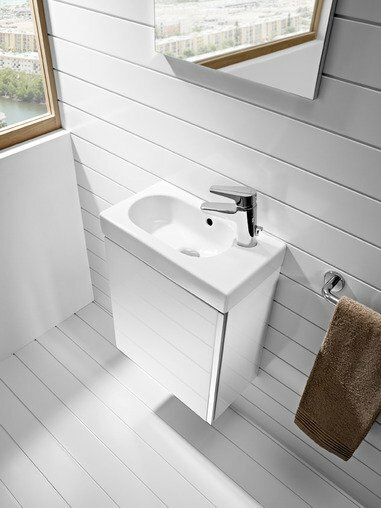 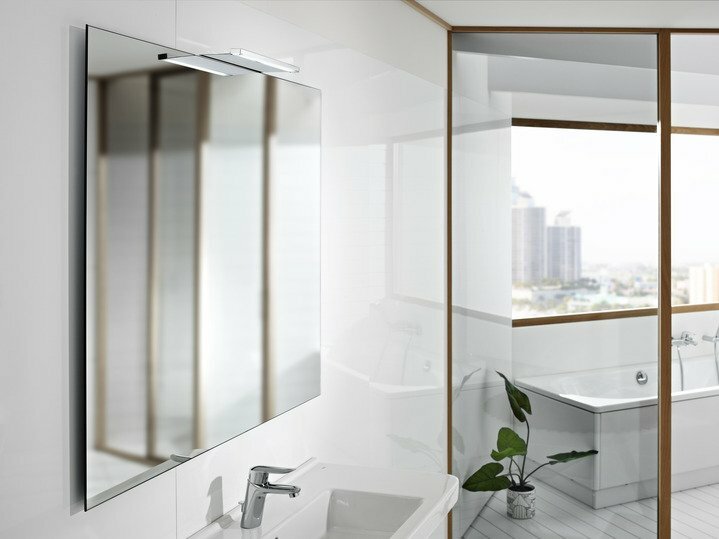 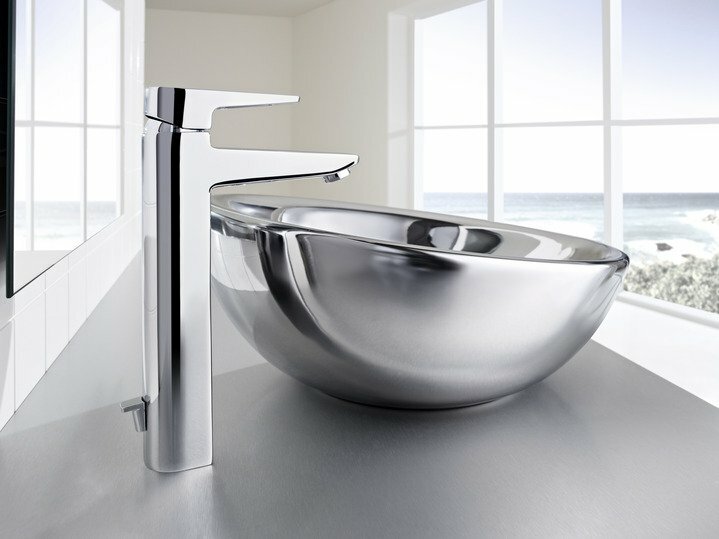 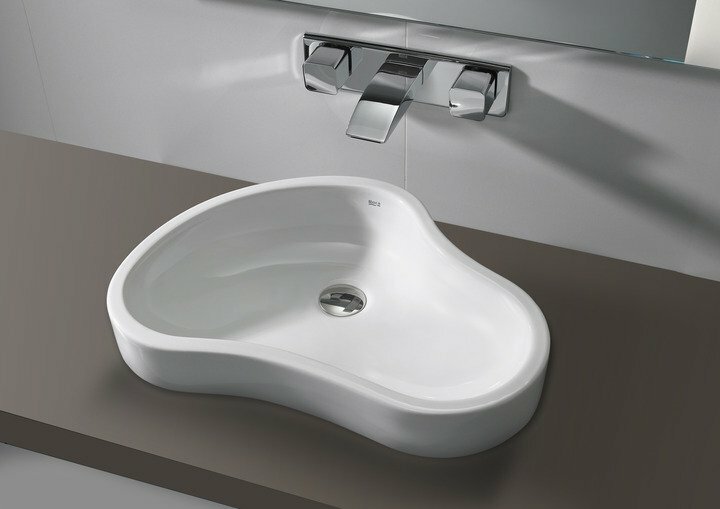 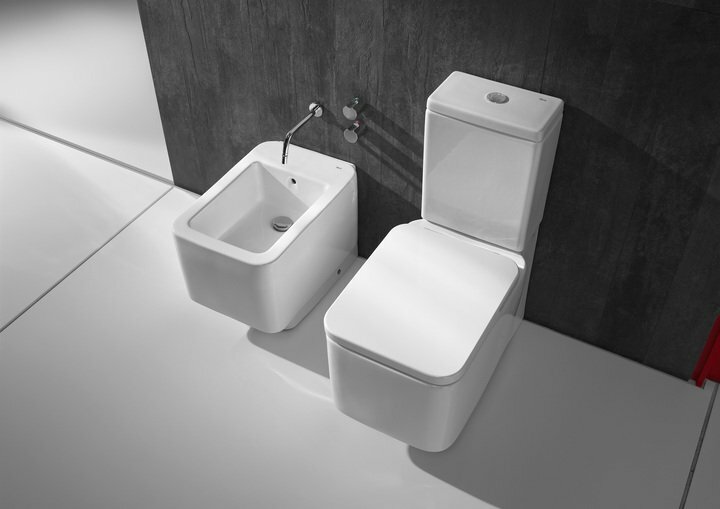 Roca is a Spanish company dedicated to the design and manufacture of bathroom products; its commitment has resulted in it becoming an international leader in this area. 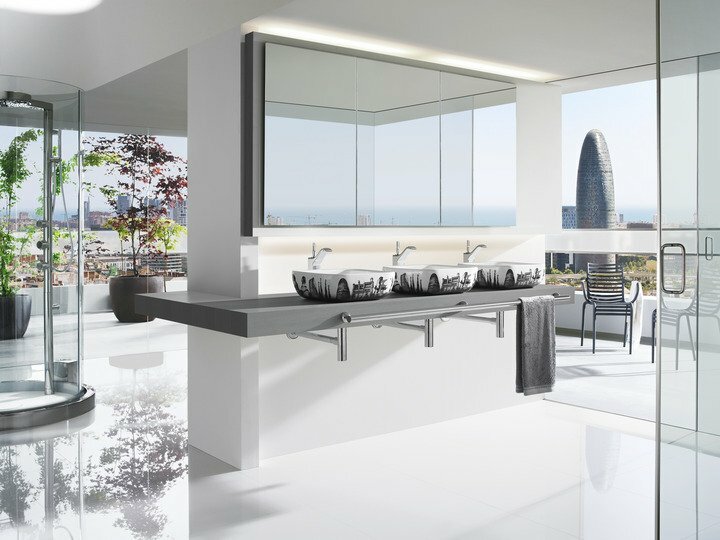 With a longstanding history, Roca is extremely proud of its achievements and success, and is regarded as one of the best-known and valued names in the collective memory of Spanish society. 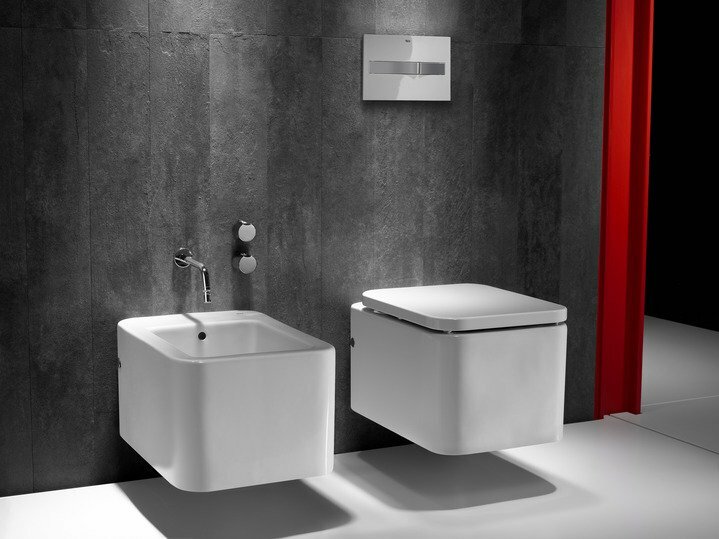 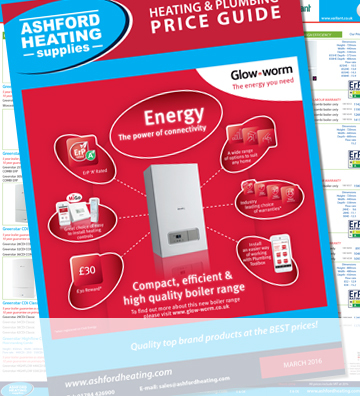 Despite its current expertise in bathroom products, Roca began producing cast-iron radiators for domestic heating right back in 1917, when it was first founded by siblings of the Roca family. 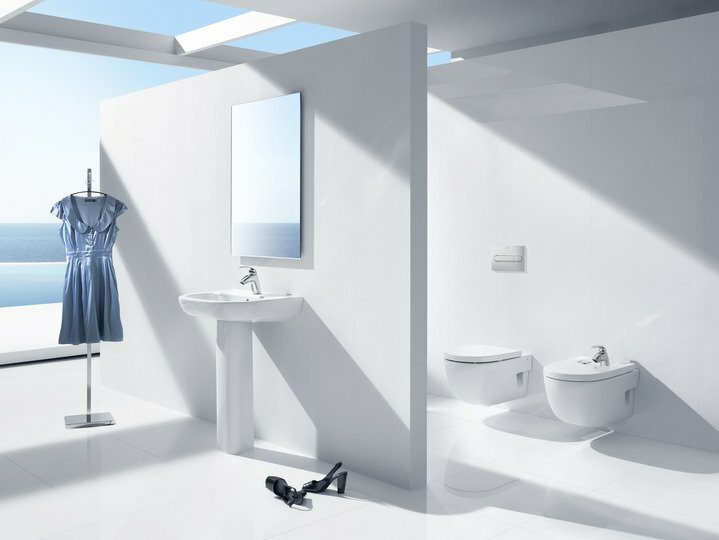 Over time, Roca started to innovate and the business evolved rapidly into the area of bathroom products, with the first factory opening in Gavá (Barcelona).